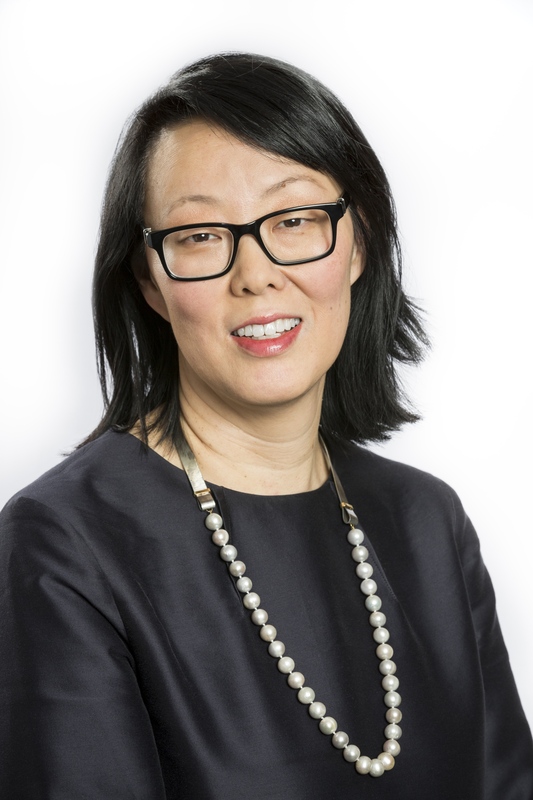 Judilee serves as Program Director of Creative Communities in which she oversees all of the Foundation's arts, culture and great public spaces grantmaking portfolios, as well as national initiatives. Previously, Judilee led the Thriving Cultures Program at the Surdna Foundation in New York City, where she was responsible for leading national arts and culture grantmaking, working in cities across the country including Philadelphia. Her work helped the organization to implement a strategy modeling new ways to support racial and economic equity through the arts and culture. Prior to that role, Judilee was the executive director of Leveraging Investments in Creativity (LINC), where she worked to advance artists and arts organizations and improve support systems for working artists in the United States. Judilee is a graduate of the University of New Hampshire and has alumna status at the Harvard Business School.